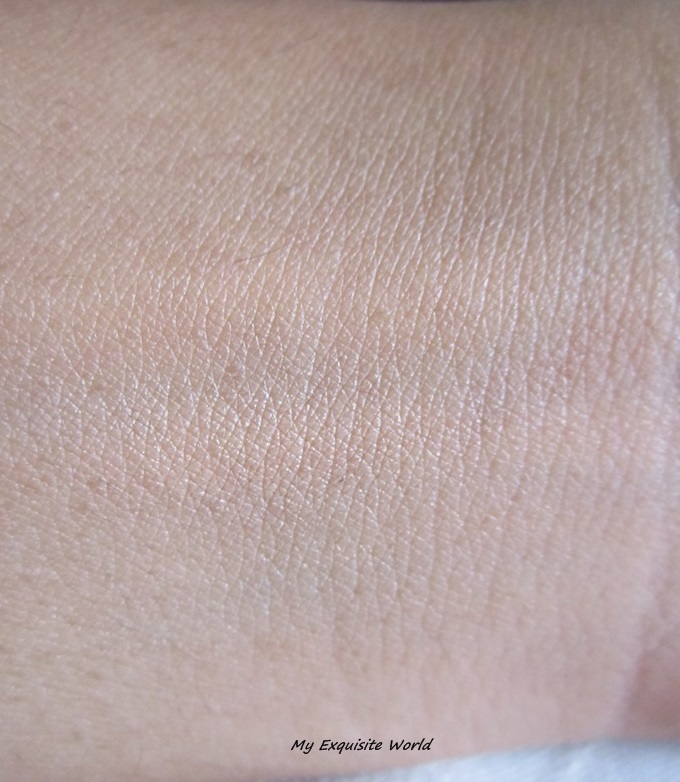 ABOUT: A new-generation texture. An unprecedented sensory experience. A unique makeup result. Rapid and easy application. VITALUMIÈRE AQUA. Apply your makeup without thinking about it. 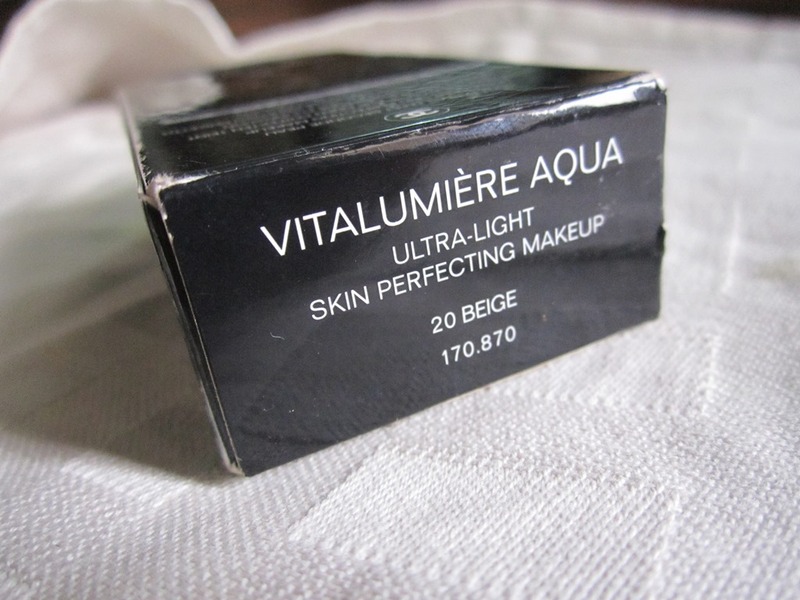 Its formula, endowed with a UVB sun filter and mineral sunscreen, protects the skin from damaging sun rays (SPF 15). Its crystalline fragrance accentuates the sensation of freshness and pleasure on application. Shake the bottle well before use to bring out the sensorial qualities of the texture. Dab on from the center of the face outwards. 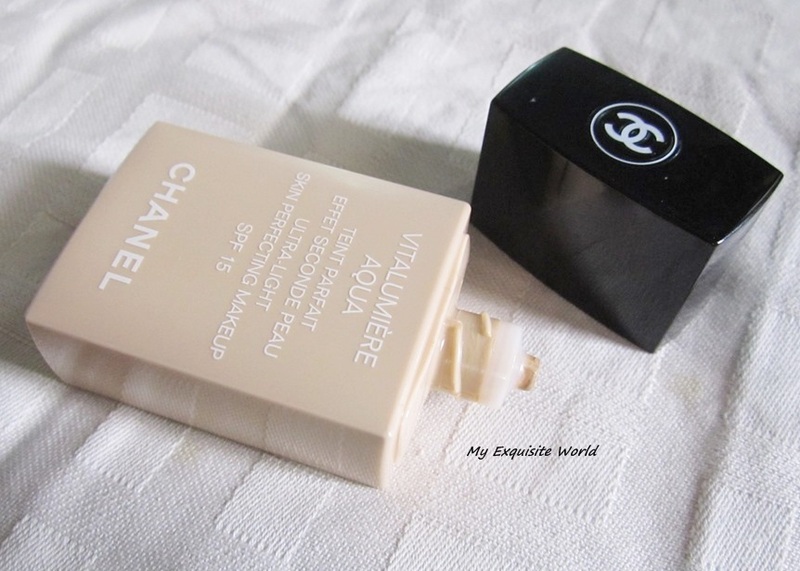 PACKAGING: I adore the packaging.It is so cute though nothing fancy but it speaks class.The packaging is quite tiny but very sturdy and travel friendly.A flesh toned outer rectangular packaging with black cap.Super Classy!!! !The shade name and number are written at the bottom of the packaging. 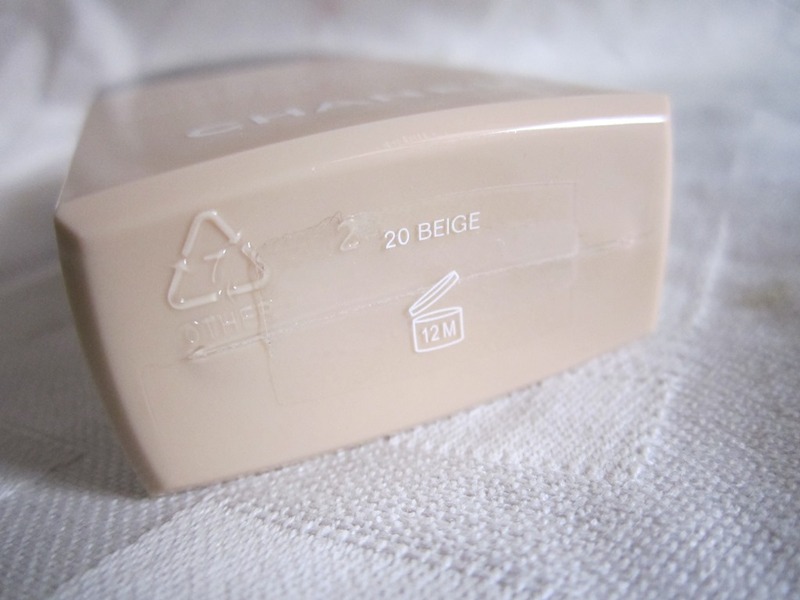 SHADE: I chose the shade B20(beige 20).This range has shades separately for pink undertones and yellow undertones.Those having BR are pink undertones and those having B have yellow undertones.The shade has neutral undertones leaning more towards yellow that’s why it suits me.The shade brightens up my NC35-37 skin tone without looking ashy. 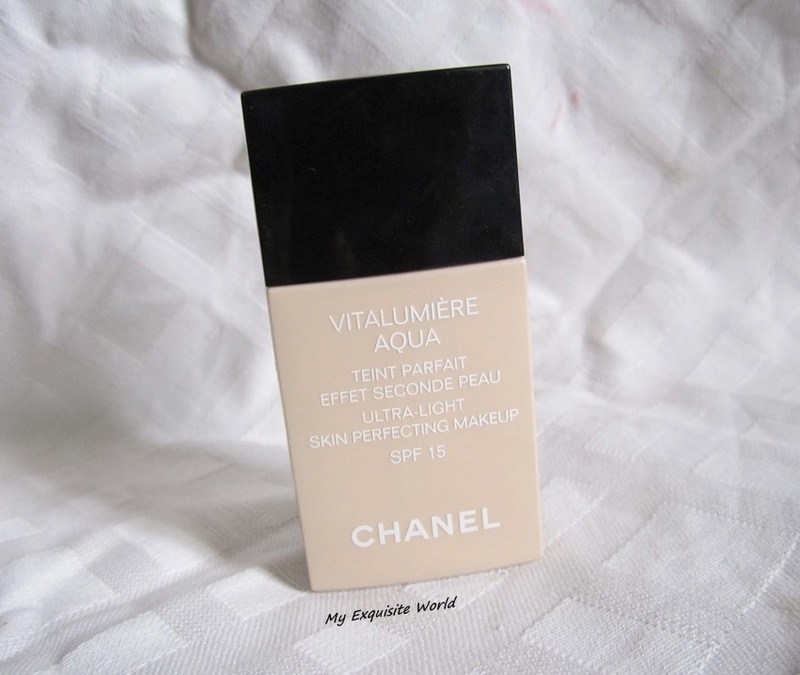 MY VIEWS: Basically,I am a person who prefers medium to full coverage foundations as I have pigmentation at the corners of my face and I like full coverage.However,there are times when we cannot wear full coverage foundation and need something light for skin.I came across this foundation through a blog and loved the coverage,Though,it isn’t full coverage but it makes the skin look so healthy as if it is a second layer of new skin.I tried it and voila! 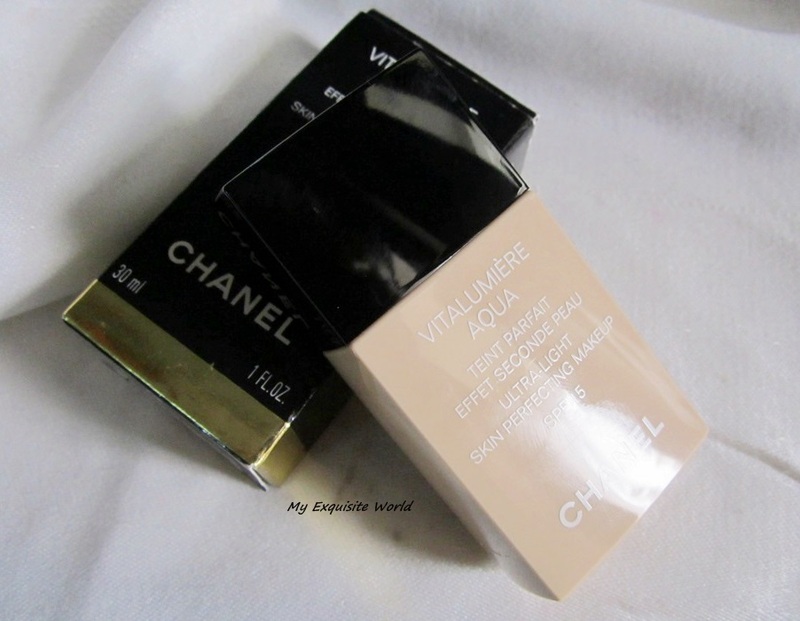 !,I am so in love with this foundation that I prefer it over my heavier bases these days!! 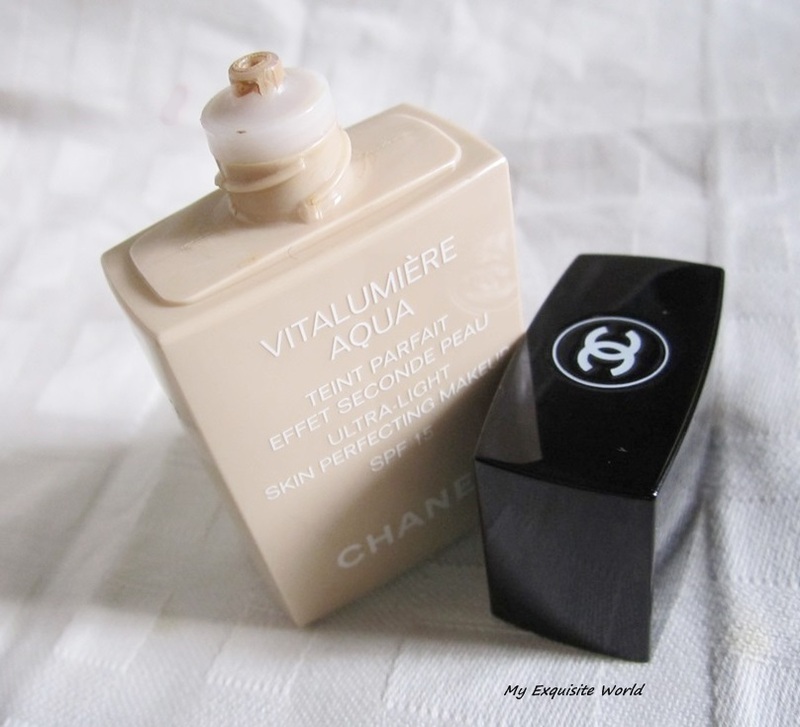 The bottle has to be shaken as it has it has water content.It has slightly runny consistency but nothing too much that it flows.I prefer applying this with fingers as it is easy to blend with fingers than a brush or sponge as the foundation dries pretty much fast.It sets quickly providing semi-matte finish.It doesn’t look flat on my skin neither it is too dewy. 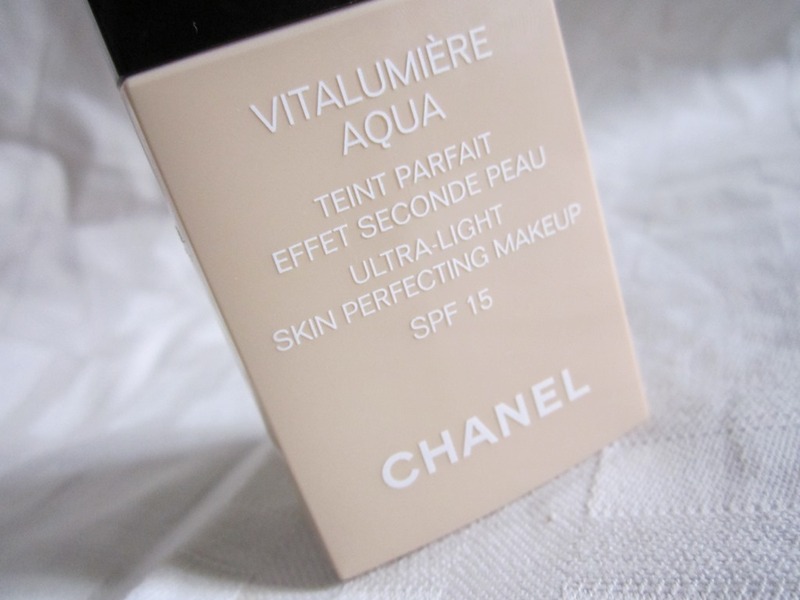 I love the staying power of this foundation despite being so light weight and comfortable.It stays for about 7-8 hours on my skin and photographs really well. 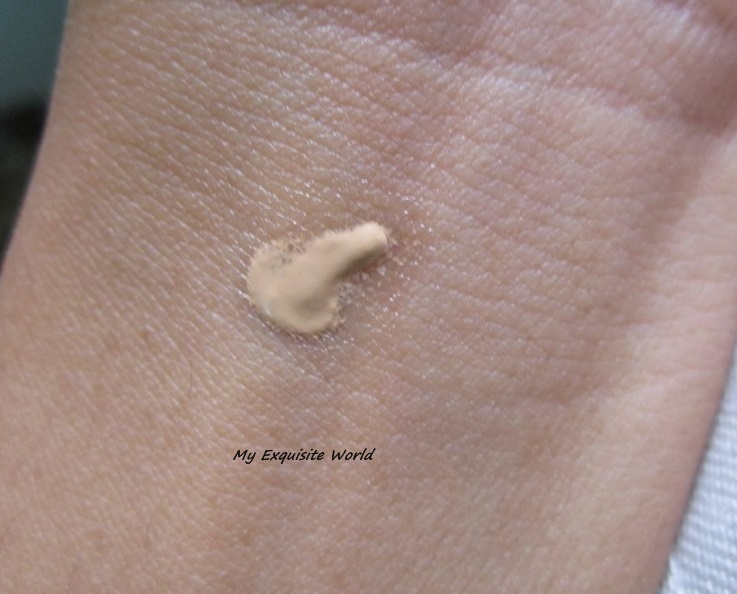 COVERAGE: The foundation provides light to medium coverage in two coats.It evens out my skin and provides a healthy glow.Though,it is light coverage foundation,it still manages to blur imperfections which is absolutely amazing.It does oxidize a bit after say half an hour of application but it isn’t too obvious that it looks grey.It doesn’t make my face look greasy neither it looks cakey or OTT. 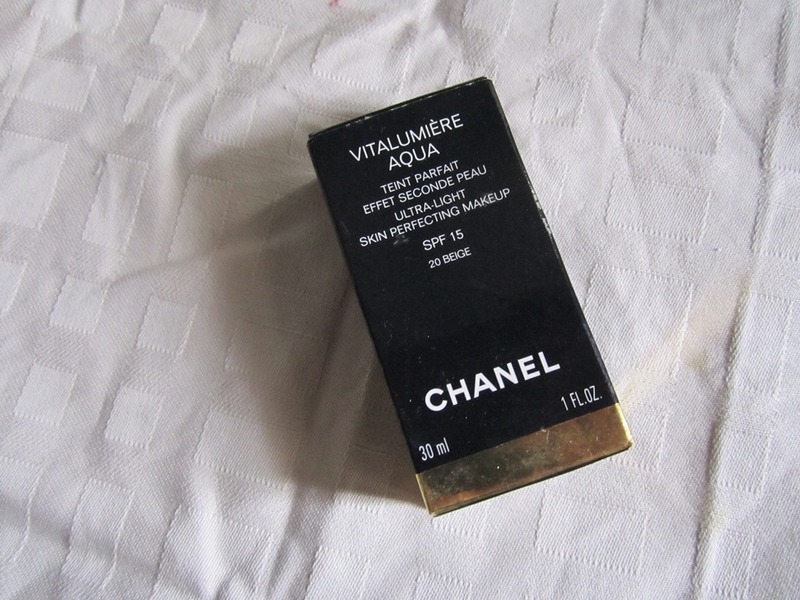 RECOMMENDATION: I love this foundation to the core.Though it is light coverage but it makes my skin look so fresh and breathable.I love wearing it and it is great for summers and humid weather as well.The pricing is high but it is totally worth the penny spent on it and the rave it has!! The latest in my Kitty and I just loveeee it like hell.It like a layer of better skin over your skin and I just adore the way it feels.The finish is the most natural I have come across.A great foundation! !